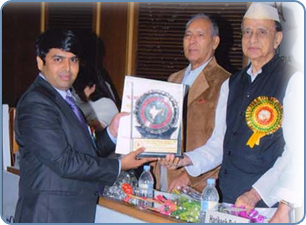 Selected as one of the Top 12 Technology startups in PunConnect 2011, a forum where Pune's top tech communities (SEAP and PuneTech) and startup communities (POCC and TiE Pune) had come together and chosen 12 technology startups from a large pool of applicants to showcase their product to the tech and startup communities. 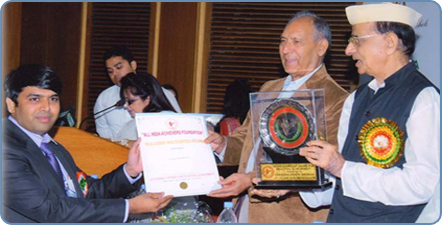 The idea of PuneConnect is to connect established companies from the city with innovative startups. 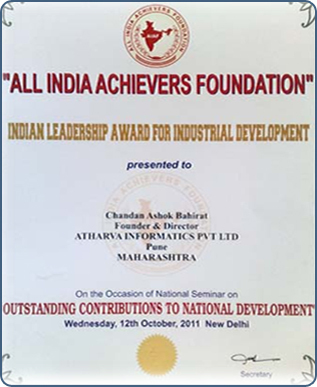 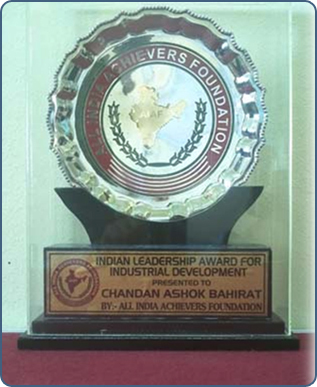 Received ‘Indian Leadership Award for Industrial Development’ by All India Achiever's Foundation in 2011.